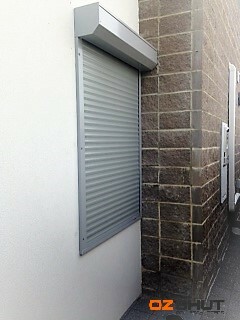 I love my new roller shutters. The colour compliments the building and complies with the strata regulations perfectly. Since getting them installed I have had the best sleep, as they block out the light and noise that was occurring around my unit complex.